The Corporate Communication offers training in creating, managing, and communicating corporate reputation. Coursework focuses on theory, research and practical applications of principles related to corporate communication. The curriculum includes courses in crisis public relations, theories of public relations and electives designed to enhance students’ communication skills in corporate environments. 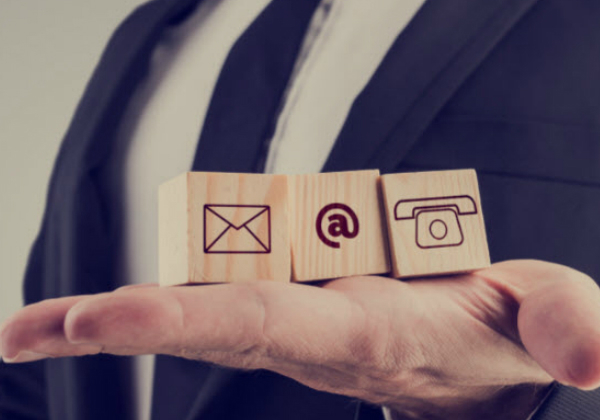 Every message you send from your work email address reflects on you as a businessperson, so it’s important to get them right! With our course you can learn the skills needed to produce appropriate business emails in just minutes! We cover tone, do’s and don’ts, formatting and etiquette – all areas which can be a minefield in this still relatively new method of business communication where the rules are different to letter writing. Master both business letters and business emails with units of study in each. Email or letter? Before you start, make sure you’re using the right style within the most appropriate method of communication. You know what you need to say; now use the appropriate layout and structure with our easy-to-follow 4-point plan. Find it hard to remember whether it’s ‘yours sincerely’ or ‘yours faithfully’? Our clear guide to opening and closing business letters and other golden rules will mean it’ll soon be second nature. Unsure how formal an email should be? Our handy guide with useful examples covers tone, etiquette, format and greeting and sign off for all your business emails.